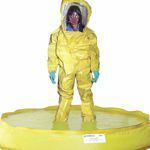 Containment products help provide a secondary measure against accidental leaks and spills. 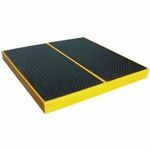 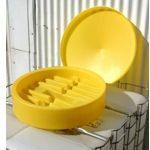 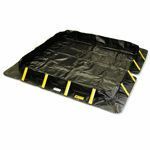 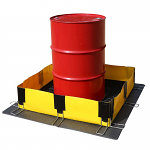 Our range of Secondary Spill Containment products, includes spill pallets and workfloors to protect your personnel and facility against the potential dangers that can happen when primary drum storage leaks or ruptures. 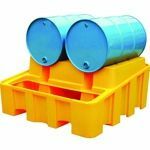 Choose from our wide selection of secondary spill containment systems like our IBC Spill Containment units, Hazmat Storage Buildings and Spill Berms that deal with tough fuel spill containment situations. 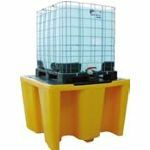 This variety of spill containment systems not only help keep your facility and your people safe but also meet tough Environment Agency regulations.